Baja Designs // DOTM: BAD MOTORSPORTS » Bad Motorsports Inc.
After years of exceptional service, Baja Designs is proud to present BAD Motorsports as the Dealer of the Month. 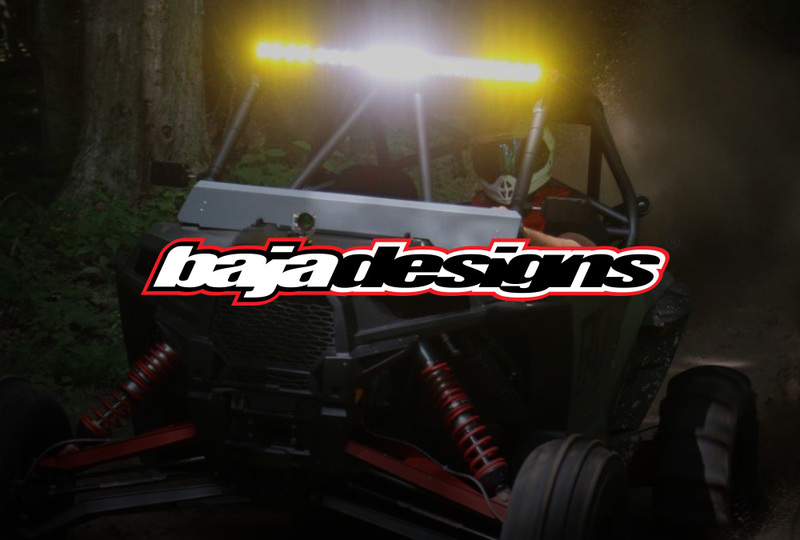 After working with and selling Baja Designs products we quickly realized they offer the best lights and service in the industry. 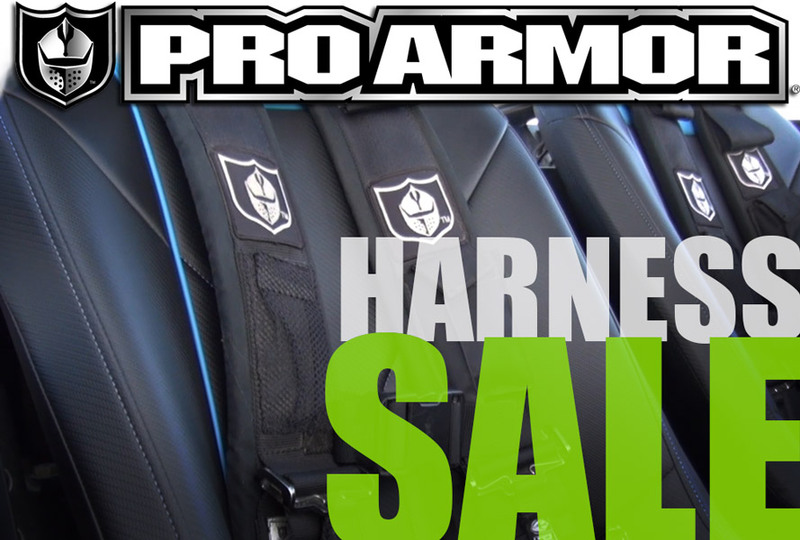 They have remarkable customer service and are always producing more innovative designs to fill the gaps in the market. Some of their best products are their LED light bars which are far superior to any competition. Features such as: U Service, CopperDrive, ClearView, and MoistureBlock, are what we feel helps set Baja Designs apart in the lighting industry. A special Thank You Baja Designs for this recognition, and also, a special Thank You to our sales rep Diego Land for his wealth of knowledge and support.